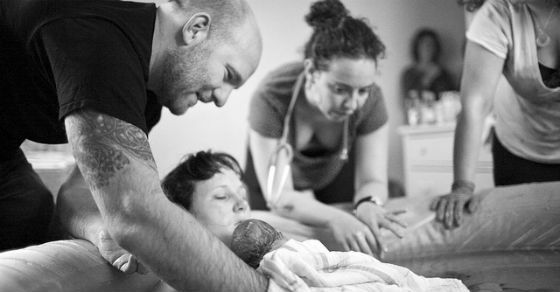 A new study on the safety of waterbirth was released in the Journal of Midwifery & Women’s Health on January 20, 2016, authored by MANA Division of Research Coordinator Council members, Drs. Marit Bovbjerg, Melissa Cheyney, and Courtney Everson. 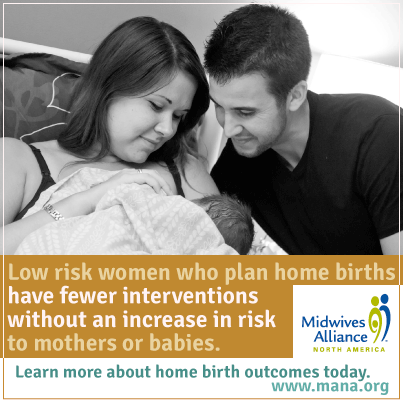 This study used data from the MANA Stats project (2004 to 2009) and reported on neonatal and maternal outcomes for 6,534 babies born underwater in home and birth center settings. 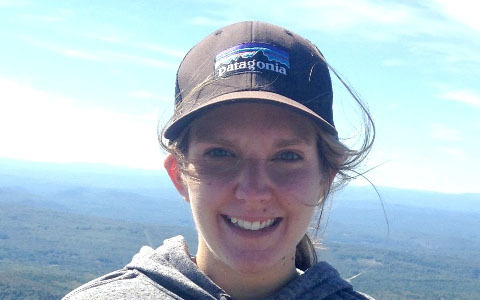 My name is Katelyn Edel, and I am the new intern for the Department of Research, where I work closely with Bruce Ackerman, Jen Brown, and Sarita Bennett. We hear the terms “evidence-based practice” (EBP) or “evidence-informed practice” (EIP) used often in the healthcare world, being cited as an expected and central component of high-quality care delivery. But what do these terms really mean? There is a misconception that in EBP/EIP approaches, “research evidence” automatically equates to “what I should do in practice”. This, however, is simply not true. EBP/EIP rests in the triad intersection between the best available research with your professional expertise as the practitioner alongside the client’s individual values, needs, and context. We’re incredibly excited to tell you that on January 30th, next Thursday, the much-anticipated outcomes from our MANA Stats 2004-2009 dataset will be publicly released. 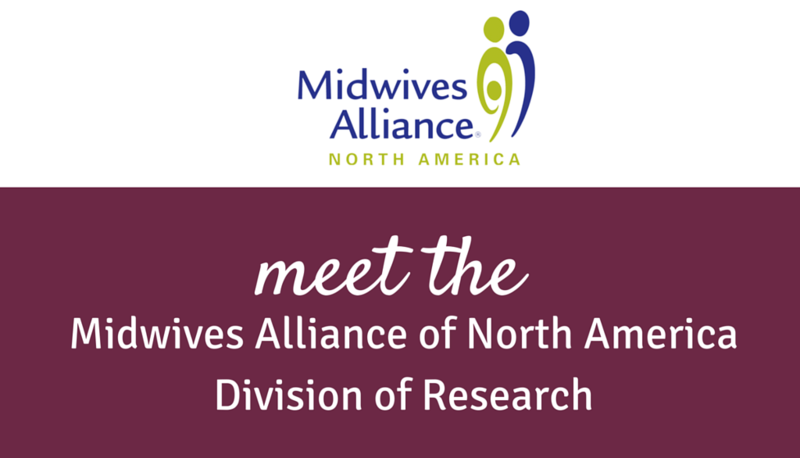 Two articles will be published in the upcoming Journal of Midwifery & Women’s Health: one describes the MANA Stats system and how it works, and the other describes the outcomes of planned home births with midwives between 2004 and 2009.